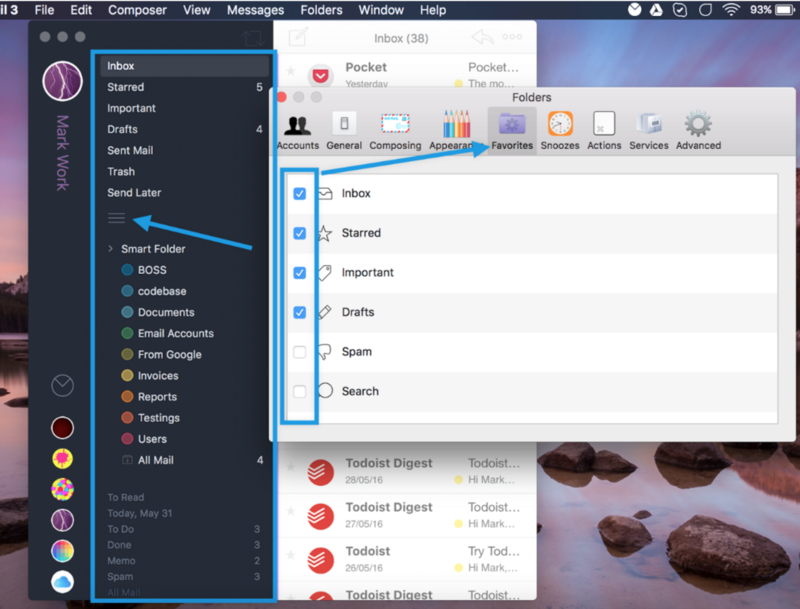 labels that should appear in the ‘Folder Panel’ in the sidebar as marked in the picture below. 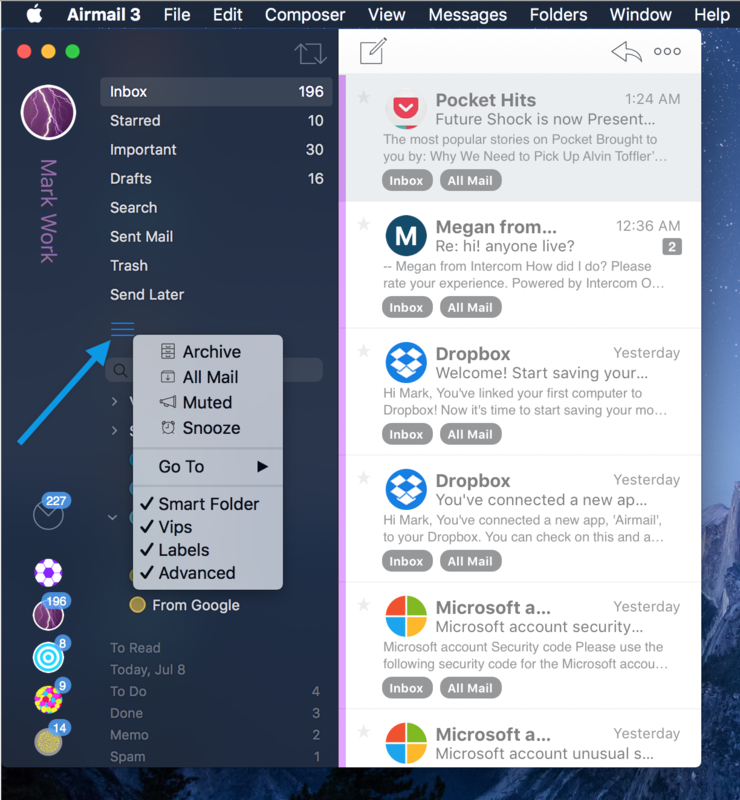 access to any folder of any account, which is present in Airmail. Please refer to the picture below.